PRICED TO SELL. READY TO WORK FOR YOU. Looking for a brand you can trust with a lot under the hood? You’ve come to the right place. We need to make room on our lots, so these special trucks are priced to move. In some cases you’ll find multiple units of the same make and model to bolster your fleet. 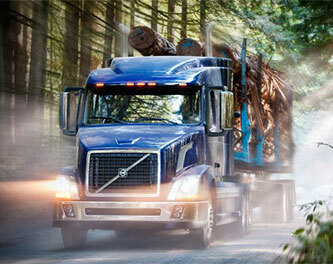 Whatever job needs to get done, one of these trucks will do it.